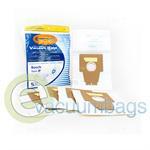 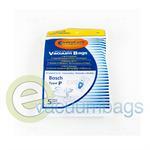 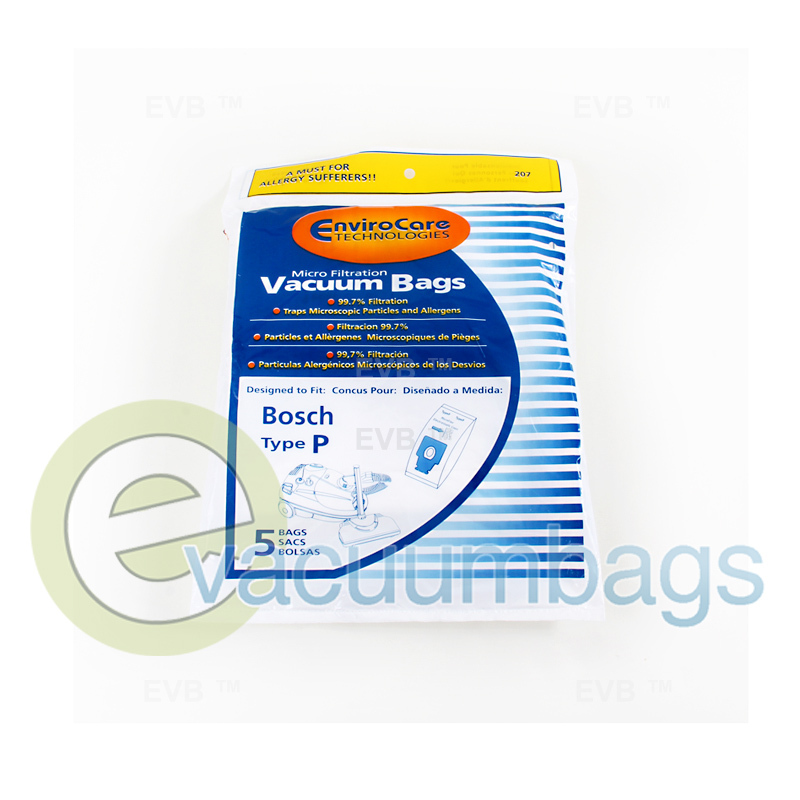 Generic paper vacuum bags, manufactured by EnviroCare, designed for Bosch canister vacuums accepting style P bags. 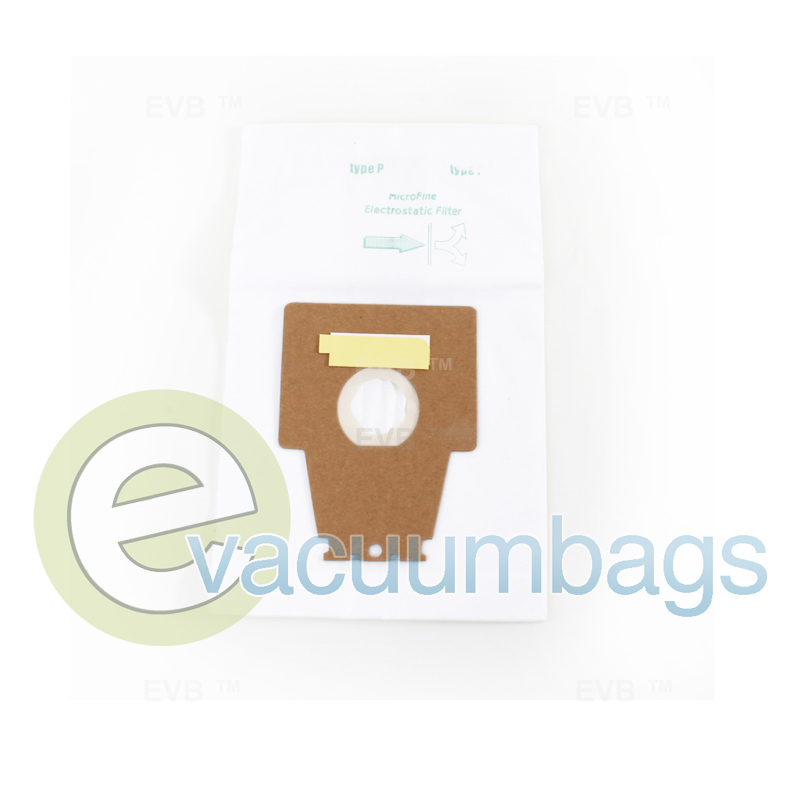 This product has a 99.7% filtration efficiency and traps microscopic particles and allergens dust with it's micro fine electrostatic filter. 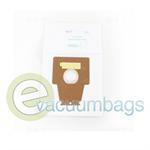 A self sealing ring, enviro-closure flap, and sturdy cardboard mount make for an easy, no mess, replacing process. EnviroCare bags promote better filtration for a cleaner home environment and are a must have for allergy sufferers!